Given the rapidly changing aspects of the media landscape, I've wondered for a while which of the various beer festivals would be the first to pull the rug on broad media support. Almost on cue, I learned the Holiday Ale Festival will not issue media credentials this year. Viola! For the unaware, a "media credential" is just a fancy way of saying the event provides writers and reporters with a small subsidy in the form of a glass, tokens and (in this case) comped entry as an incentive to attend. The package is best viewed as a sort of starter kit. Most buy additional tokens once inside. In exchange for the freebies, media outlets provide coverage in the form of previews and reviews. What the Festival is saying by not issuing credentials is that it no longer needs the support of smaller outlets, particularly blogs. You may fairly wonder why I say blogs are the primary target. It's pretty simple. Most blogs, even those that have a lot of followers, don't make money. So if you want bloggers to attend your event and write about it, you ought to provide a small subsidy. Reporters for larger media outlets don't rely on that kind of support because they typically have expense accounts. In case you're wondering, subsidies were once considered unethical. Yep. One of the things you learn in journalism school is that reporting should not be tainted or perceived to be tainted by gifts or benefits. In essence, restaurants, bars, beer festivals, etc., shouldn't be able to pay for good reviews or to avoid bad ones. Makes sense, eh? The practice of providing subsidies to blogs became fairly common over the last 10 or so years mostly due to the collapse of traditional media. The decline of mainstream print and electronic media and the rise of digital and, eventually, social media, ushered in the need to recognize the promotional value of all outlets, including blogs like this one. Some regard event subsidies as a form of payola. The Federal Communications Commission, which supposedly governs these things, has regulations that require the disclosure of these kinds of benefits. But media outlets, including blogs, rarely disclose such benefits. Why? Because the monetary value of the benefits received is typically small. If there's a problem with that arrangement, it occurs when event organizers demand positive coverage in exchange for freebies. That's certainly the case with many beer festivals. Organizers can be thin-skinned and intolerant of negative reporting. That can and does lead to some fairly mealy-mouthed, worthless reviews. You've read them, I assure you. In the case of the Holiday Ale Festival, they provided no explanation for the policy change. But it isn't that hard to figure out. The festival has grown to the point that organizers see no need for broad media support. As far as they're concerned, folks who normally rely on blog coverage of the event can look elsewhere...to TV or radio, perhaps. The change won't prevent anyone from covering the event, though most local blogs seem to be ignoring it. Some may pay their way in for the privilege of mingling with brewers and tasting from a list of one-off beers. Theoretically, the credential situation could lead to more honest, critical reportage. But don't hold your breath. This is a major league brofest. For my part, I've been increasingly uncomfortable with the recent direction of the Holiday Festival. The price of admission has spiraled upward ($35 this year, for a skimpy package) and the multi-token beers and VIP scenarios suggest the event has jumped the tracks. And don't get me started on the juvenile pin-up girl marketing graphic. What the hell are they thinking? Organizers have generously offered media folks who pay their way in the opportunity to mingle with the festival's Great Oz, Preston Weesner, for special tastes and stimulating conversation. I suppose some will take them up on that offer. But I'll pass. And I urge others to do the same. 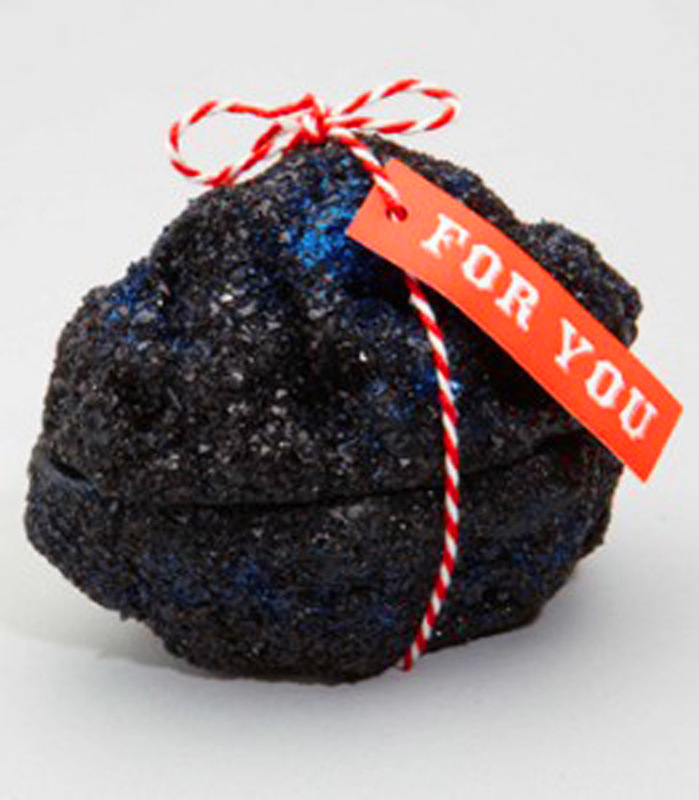 Festival organizers handed blogs and their followers a lump of coal. We need to return the favor. I attended a few company events here and I must say that I was impressed every time. The venues NYC were aesthetically pleasing with very good decorations and seats. The place had a great layout overall, and was at a comfortable temperature.